Ski-daddy! Have some fun skiing in a favorite ski town! 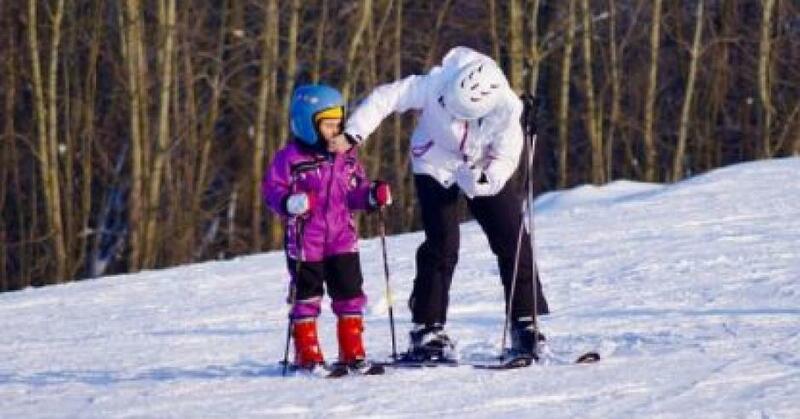 This is a top ranking worldwide ski resort good for families with all levels of skiing, and lots to do at night!